Save the date. On May 13 the Mad Caddies will be releasing their latest album titled Dirty Rice (pre-order here). This will be their first release in over seven years since they released Keep It Going back in 2007. 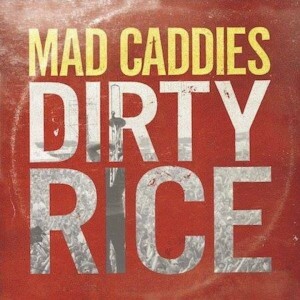 For the past several years the Mad Caddies have been pretty quiet. 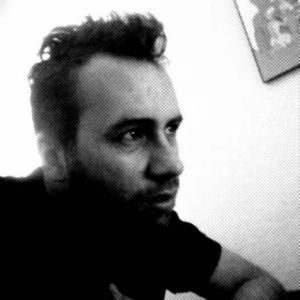 No new music was ever released and the band hardly toured. This intermission is finally ending as the Mad Caddies have also announced a tour for 2014 spanning most of the world. You can check out their entire tour schedule on Fat Wreck Chords site here. They will be playing in my hometown, Phoenix, on April 13 and I will be attending. I’ve been a huge fan of these guys since middle school and their initial release of Quality Soft Core on Honest Don’s Records. Until then you can check out the first song from Dirty Rice below and let me know what you think in the comments below.